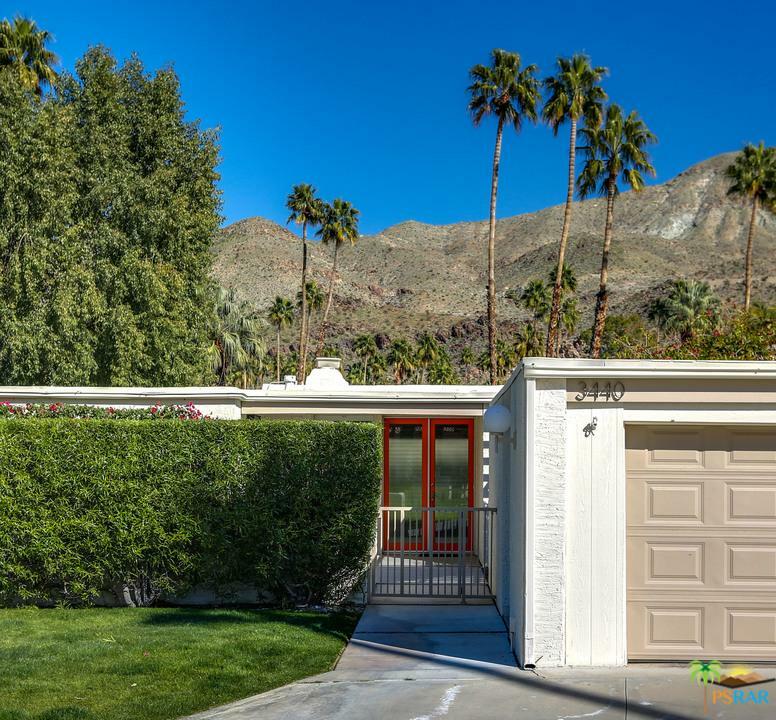 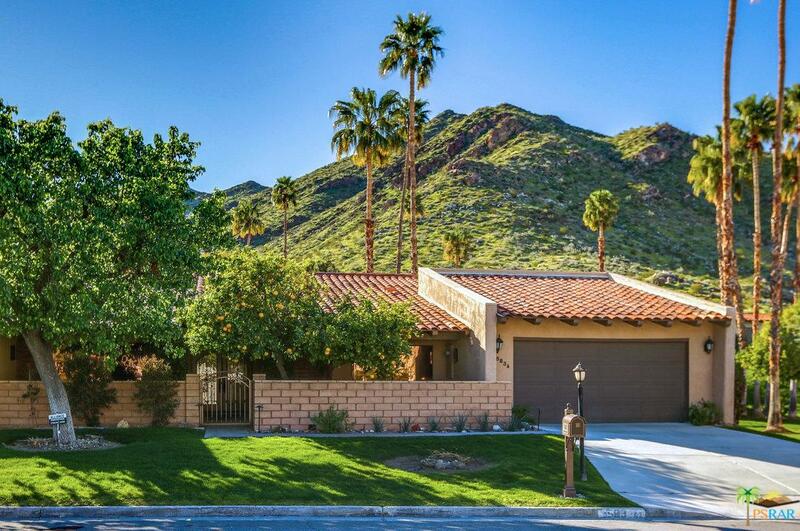 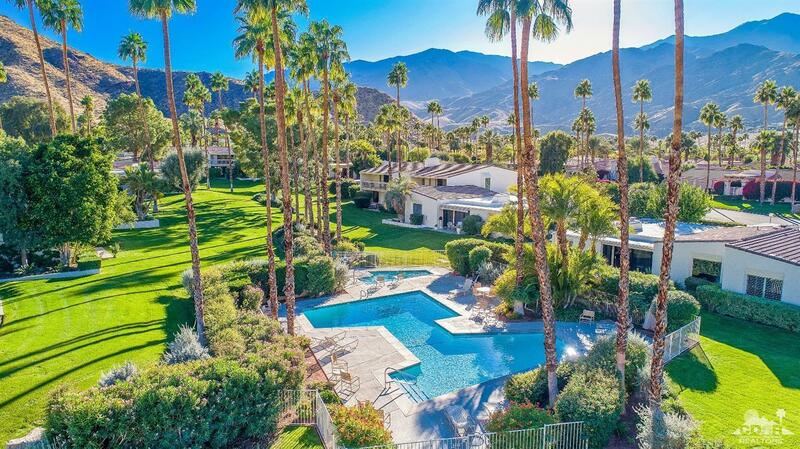 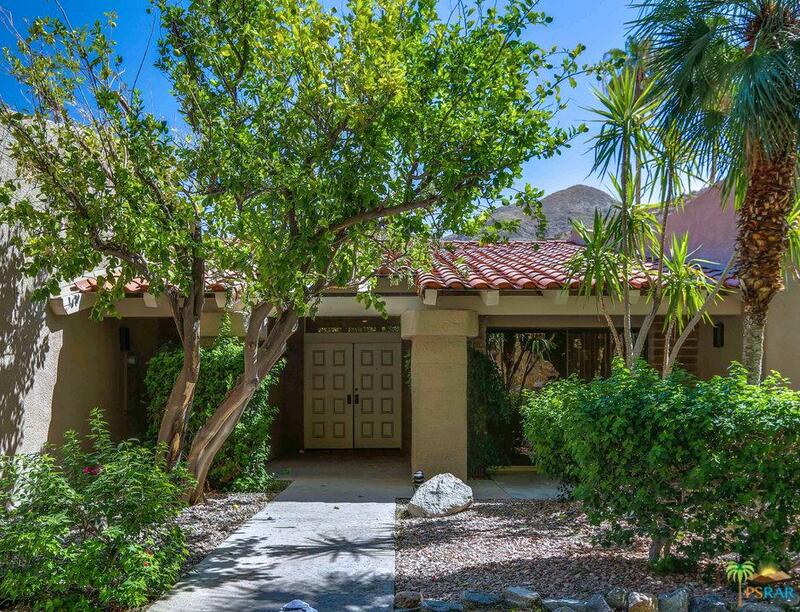 Units in this complex are tucked into the hills of South Palm Springs. 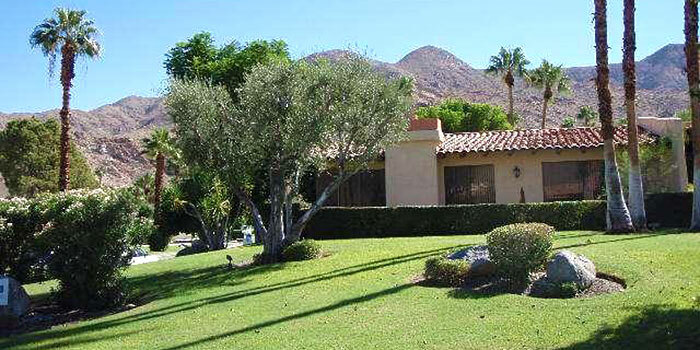 The community offers 6 pool and 6 spa, as well as 4 tennis courts. 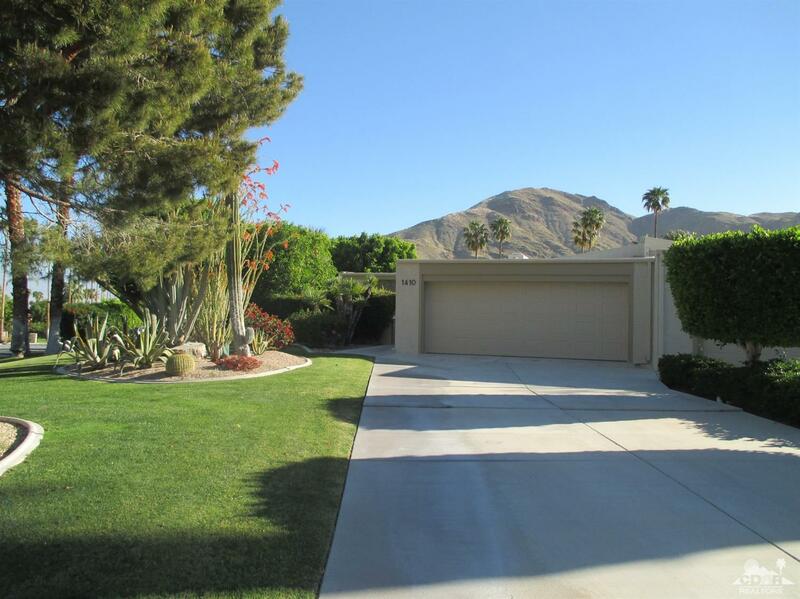 these large units start with a 2br/2ba with 1799 sq ft base and go all the way up to a 3br/3ba taking up to 3355 sq ft.